It was a sad loss to the world of Country Music to hear of the death of Italian country singer and songwriter George McAnthony. Only the best die young. 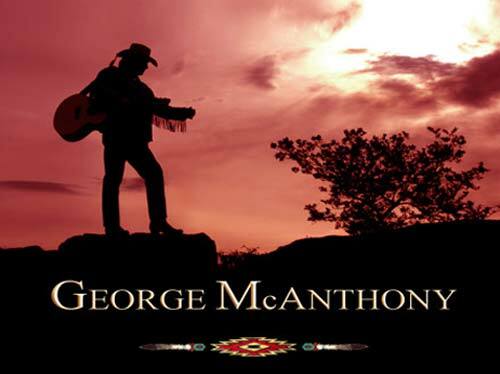 George McAnthony was only 45, the South Tyrolean country musician, died of a heart attack on Friday afternoon on 8 July 2011 on a beach at Terracina in the Lazio region. His girlfriend Luciano was with him on the beach on the day he was due to play at a concert in Vico, Lazio. He was seen to stagger and collapsed to the ground and first aid was given (lifeguard). He was discovered suddenly lifeless and sadly any resuscitation measures came too late. The ambulance crew established it was a heart attack. The singer was immediately transported to a local hospital in Terracina, but it was in vain and nothing could be done to save his life. 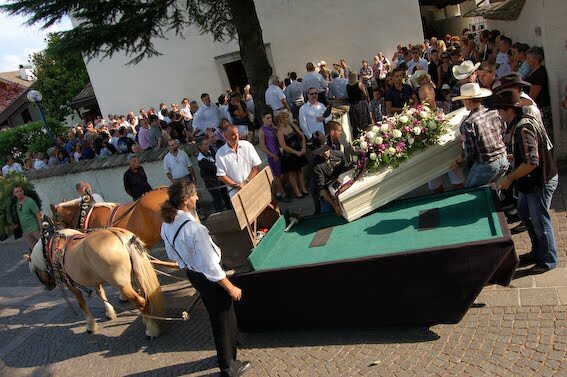 Once the formalities were completed his body was brought home to his own house in Appiano, Ganda. Several hundred people were expected in Appian to bid final farewell to George McAnthony (real name Georg Spitaler), the region's best known country singer. A Mass was scheduled for July 16th in the church of San Michele Appiano and next day at 19.30 a rosary was held in the Church of St. Joseph (see picture). Many were forced to follow the service outside of the parish church of San Michele. Pieces of music were played by acoustic group Nice Price & Co, which both won applause and brought tears on the faces of hundreds present. George was a good, generous, caring and above all a person who loved life and knew how to convey this positive energy in concerts around the world. His music, for many, was a medicine for the soul, as pointed out in a harrowing memory by a country friend in a wheelchair, Frederick, who arrived with his family from outside the province. 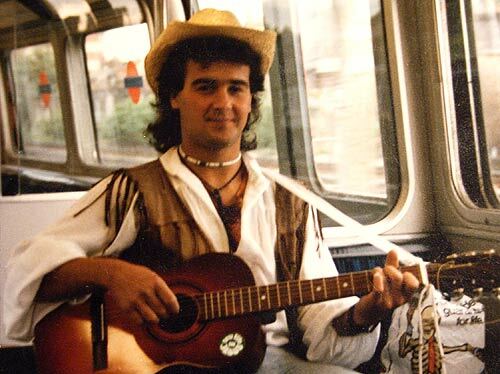 Frederick described how George would say "I sing until the police come to get me" and that he would never forget to dedicate his song “Weekend Cowboy" at the end of his concerts (see Youtube) “When you asked for advice on the guitar during a break he was always helping me with a smile on his face” said Frederick. At the alter were friends of the "Whisper Country" Riva del Garda, the dance school which Luciana, the girlfriend of George's life, attended. 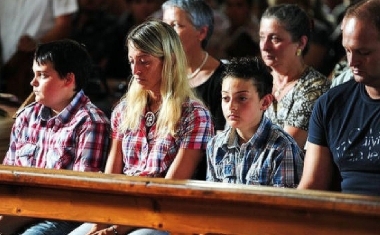 Luciana was sitting in the front row, wearing country attire, in jeans and red and blue checked shirt, not far from the immediate family: his mother Dora and his brother Georg. During the Mass the career and life McAnthony was recounted: both too short, but intense. At 9 years Georg has learned to play the trumpet, and at 13 joined the band of Appian and then he attended school to become a carpenter. 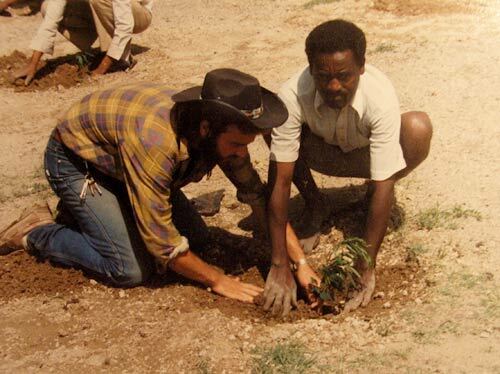 After the death of his father Anton George began to engage in social activity and was a volunteer for Caritas in Ethiopia, where he started playing the guitar. Through his music George tried to convey a message that was deep, genuine and above all true, just as he was in life. Friends and relatives, who until then had been trying hard to restrain themselves joined in with the infectious clapping when they heard the notes of "Thank you Lord." On the "souvenir" left at the entrance of the church was a refrain of a song Spitaler (George’s birth name), that looked like a last farewell to those who, for many years, had remained close: "I walk with angels at my side will be near to me when I call them, knowing that there is no time and no space that can disturb my peace, I will protect up to when I am gone, for so long. " Born in Appian, a resident of Ganda, McAnthony lost his father (his name was Anton, hence the name) and later one of his two brothers. He was very attached to another brother, Gerard, and mother Dora. His girlfriend Luciana was the love of his life. 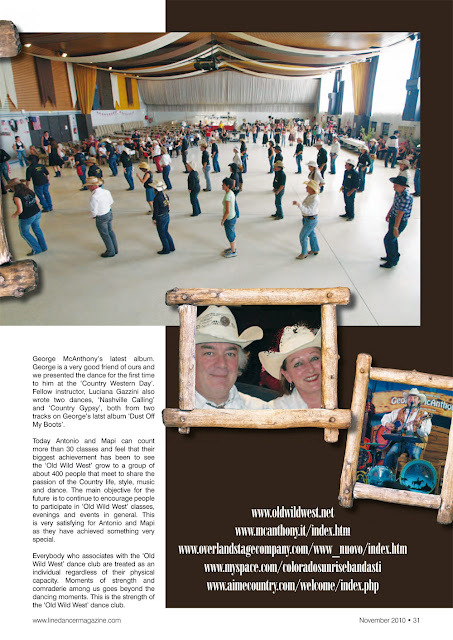 She was with him at his concerts and taught those that wanted to line dance. “They were a wonderful couple, he was serene and happy “said Robert. 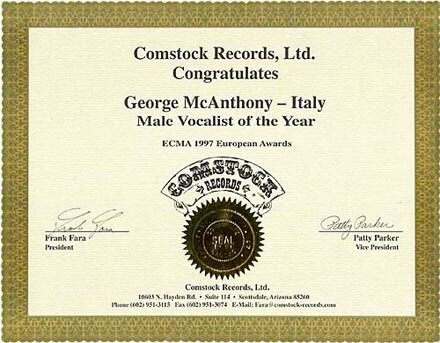 George McAnthony who had been involved with country music for more than 20 years, had fans all over Italy, and in fact in recent weeks had scheduled concerts everywhere, from Cuneo in Jesolo, from Ferrara to Aosta, and also in France and Switzerland. 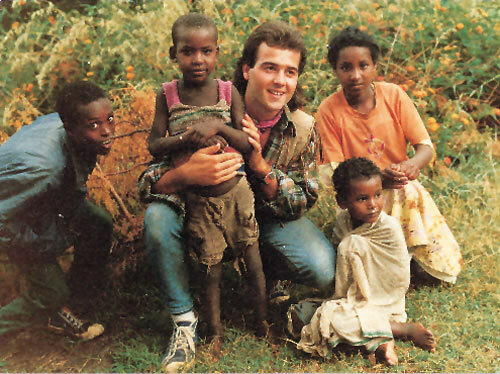 Most people knew and appreciated him as a musician but not everyone knows that thousands and thousands of people, especially in Ethiopia, were able to have water, food, education, healthcare, and vocational training through the efforts of Georg. Caritas (The Humanitarian Aid charity) has expressed, in a press release, "deep sadness at the death of a friend." He was reminded of the longstanding commitment of McAnthony in Ethiopia for the conduct of development projects of Caritas. The Diocese of Bolzano-Bressanone Caritas mourns George Spindler, her longtime friend and project partner. 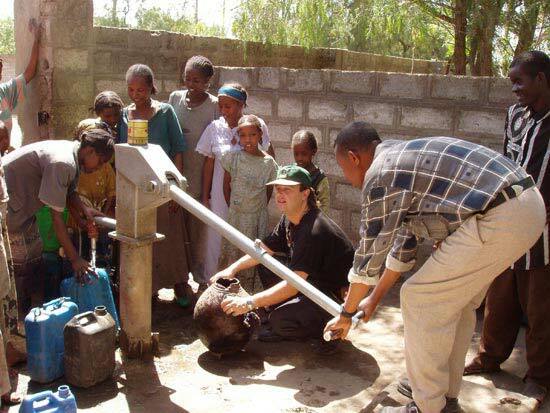 The famous country singer with the stage name George McAnthony has over 20 years engaged as a volunteer and implemented numerous projects in Ethiopia. "The news of his sudden death hurts us and the people in Ethiopia, very much. George was for us all not only a reliable partner, but also a valuable friend. He was tireless when it came to the aid of Ethiopia. He has his art, his music and it took up a lot of his time. His example is a job for us all to continue, and continue to assist the people in Africa, "said Caritas director Heiner Schweigkofler. 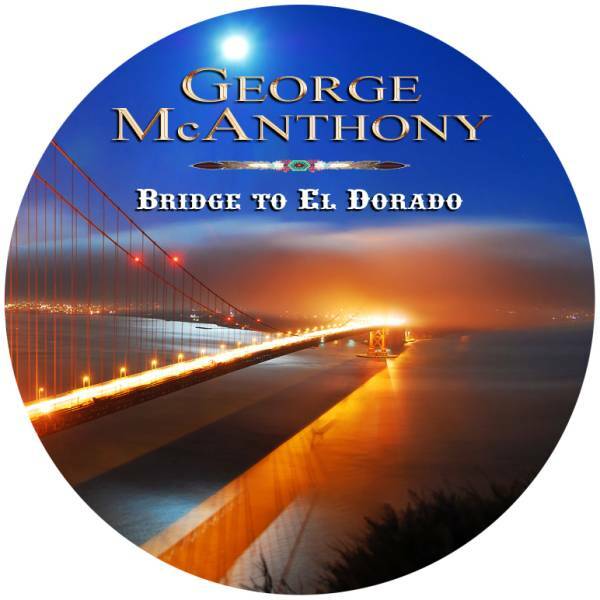 George McAnthony (born Georg Spitaler) was born in South Tyrol in northern Italy. 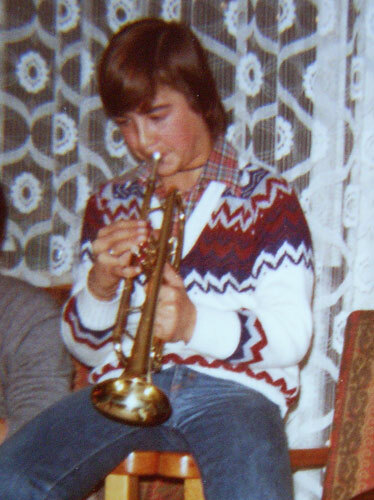 At an early age he showed a love for music and at aged 9 started to learn the trumpet. At 14 he joined a hometown band called Appian. After leaving secondary school he took a job as a woodworker whilst also showing interest in care for the poor and needy. Shortly after his father Anton died George’s ideas to become proactive in social care and humanitarian work came to fruition thus realizing the values that his parents held. He came to Ethiopia as a LVIA volunteer and he began teaching woodwork in Meki Catholic School. Besides his teaching career, he has prepared thousands of tree seedlings that he has distributed in Meki town and has planted lots of trees in the school compound. He had a cow and lots of chickens which he used to provide the surrounding people with milk and eggs. George practiced his music during leisure time in Meki and he received encouragement from the students at his school concerts. 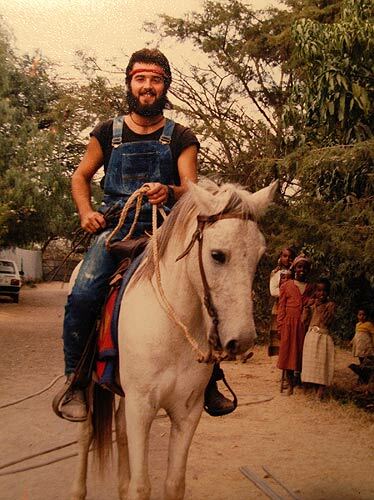 From 1978 to 1985 George spent a period as a lay volunteer in Ethiopia. At the end of his time he played music at the Hilton Hotel in Addis Abeba. 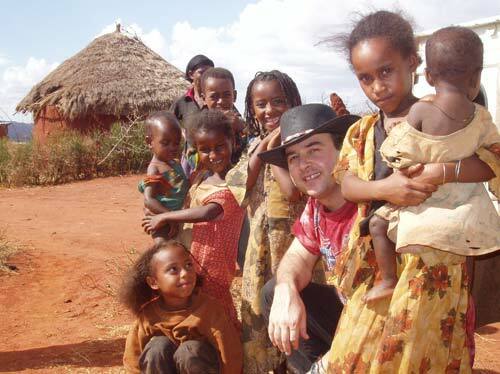 He got his first media exposure when Ethiopian Television interviewed him about his music and his time in Meki. For the first time in his life he realized his potential to make music and when he went back home to Italy he quit his job as woodworker and started a one man band. 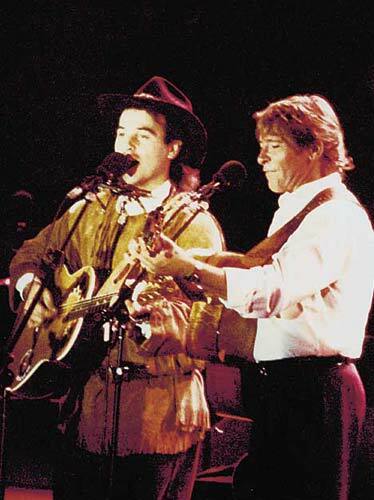 George played 12-string guitar, dobro, mandolin or electric guitar, harmonica and kazoo. He could play seven acoustic instruments at the same time, live, without playback or support from other musicians. Using his feet he played percussion instruments such as bass drum, snare, tambourine and hi-hat. 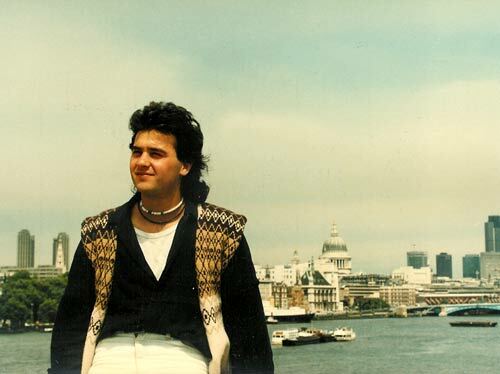 In 1988 he won a contest for young musical talent organized by the Italian TV and radio broadcaster RAI. The award provided him the opportunity for some gigs both at home and abroad. His first album "GREEN IS PEACE" was recorded in 1989. 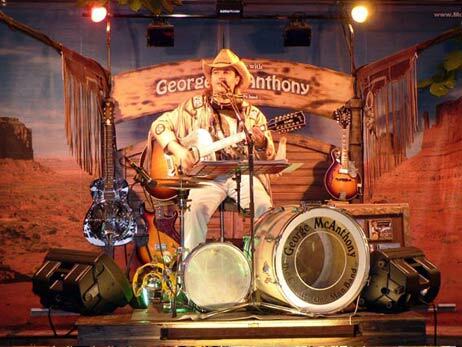 After two years of successful touring, George’s One Man Band became “George McAnthony”. This was a pseudonym: McAnthony - son of Anton, in memory of father Anthony. In fact, “Mc” is an Irish prefix to a name meaning “son of”. In 1990 a second album "TOGETHER" followed. 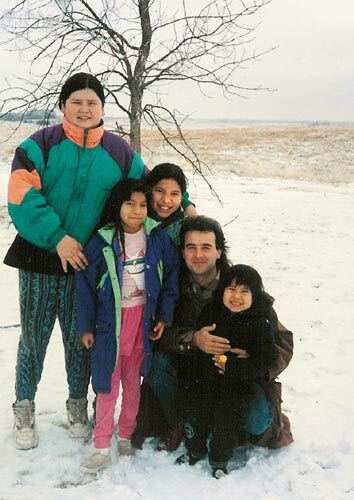 In 1992 after performing at some benefit performances in Albania, George made a trip to South Dakota in America to experience life on an Indian reservation. His third album called "COUNTRY WAY OF LIFE", was inspired by this venture and was recorded at the Hilltop Studios in Nashville, Tennessee. 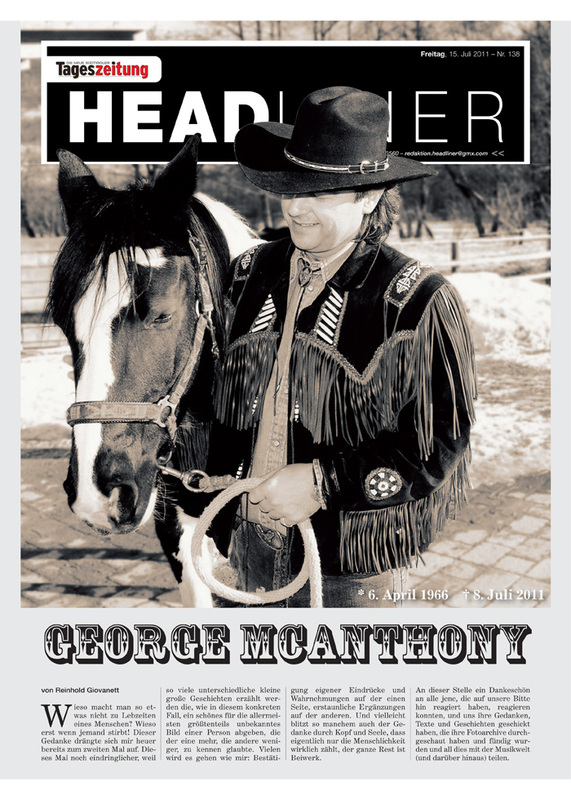 In 2002 his ninth album “WILD HORSE RUNNING” came out which George recorded and mixed at his own Heartland Studios. In November 2003 he made an appearance on an unplugged special called “Language Center of Ireland”. Enthused by his trip to Ireland he wrote 10 new compositions and added 3 classic tracks and they featured on his tenth album “GREAT SPIRIT”. In 2005 a new “Best Of” compilation album came out, his eleventh album with tracks pulled from the period 1997-2005. 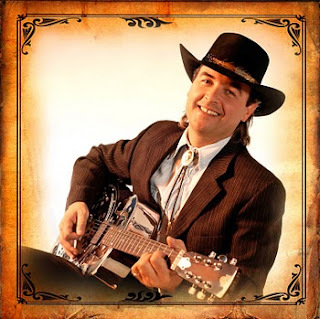 A year later in 2006 George he released a CD “TRAIL OF LIFE” with 15 new songs and a remake of the title track for the American TV-Series “Walker Texas Ranger”. 2008 marked his 20th year as a country singer-songwriter, and he released his 13th album called "BRIDGE TO EL DORADO", recorded in the Telstar Studios in Holland. During his career McAnthony released 15 albums. 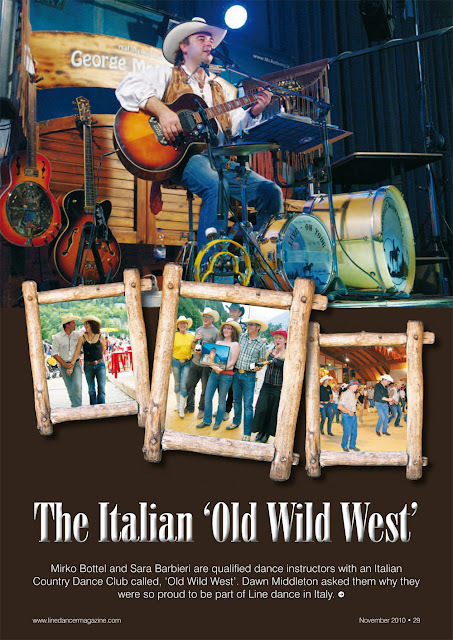 The latest “COUNTRY & WESTERN COLLECTION" was digitally released on 16th March 2011. 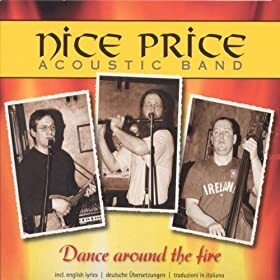 This compilation album draws on songs from 1996 to 2010 that were not included on the two previous compilation projects "22 GREATEST HITS 1988-'97" and “The Best of 1997-2005". McAnthony (real name is Georg Spindler) composed all the tracks which were everyday life-stories and important life values. It has a traditional country music sound with elements of Southern rock and a hint of Bluegrass Music ("Steve The Hawk"). “Horseman" clearly focused on the Dire Straits sound, which were one of his influences. 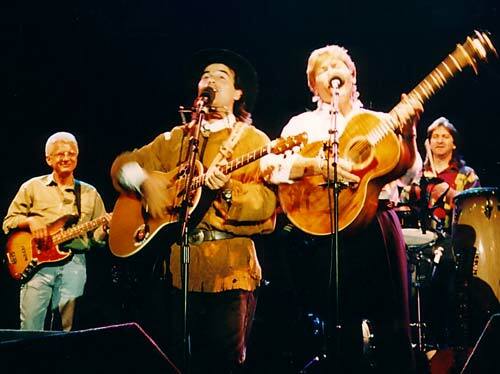 "Change Rhythm" was inspired by Johnny Cash's "Get Rhythm"
As a bonus track McAnthony added the danceable "Mexico Medley" which is cover of the Les Humphries classic "Mexico" and Pete Seeger's "Pay Me My Money Down". 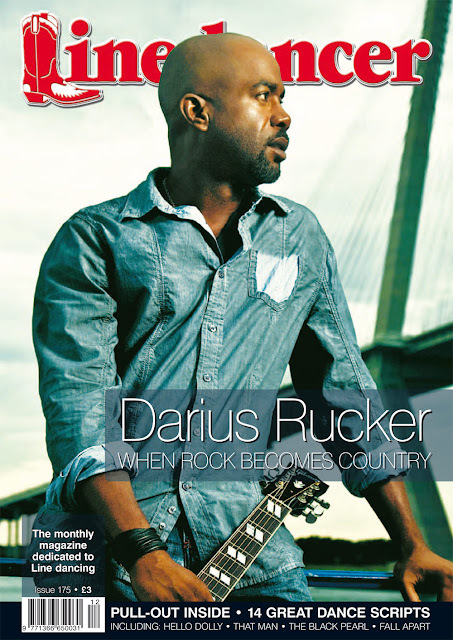 ECMA 2001 - Best European Country Artist & his song “Mississippi River Dance” won Song of the Year. ECMA Awards 2009 - His album "BRIDGE TO EL DORADO" was nominated for Best European Album of the Year. 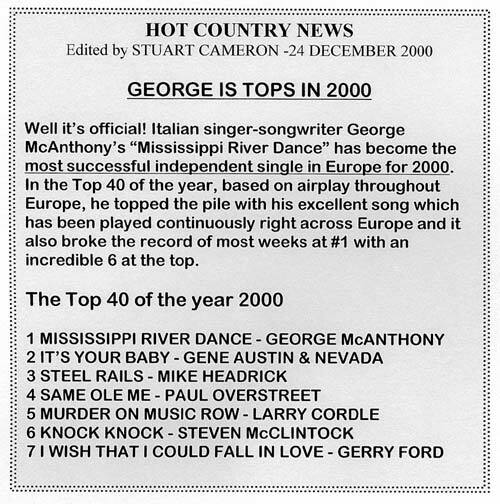 In December 2000 George McAnthony’s “Mississippi River Dance” – Became the most successful Independent Single in Europe in 2000. Based on airplay throughout Europe it also broke the record with the most weeks at # 1, staying at the top for 6 weeks. 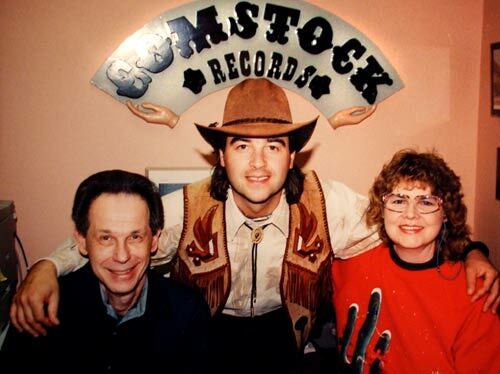 George’s music was heard across the European Country music radio network releasing tracks on the Comstock Records USA label (picture) and also via the Hotdisc Rush Released promotional CD. Rush Released has a widespread distribution list to DJs, journalists, magazines, booking agents and other key people in the business. 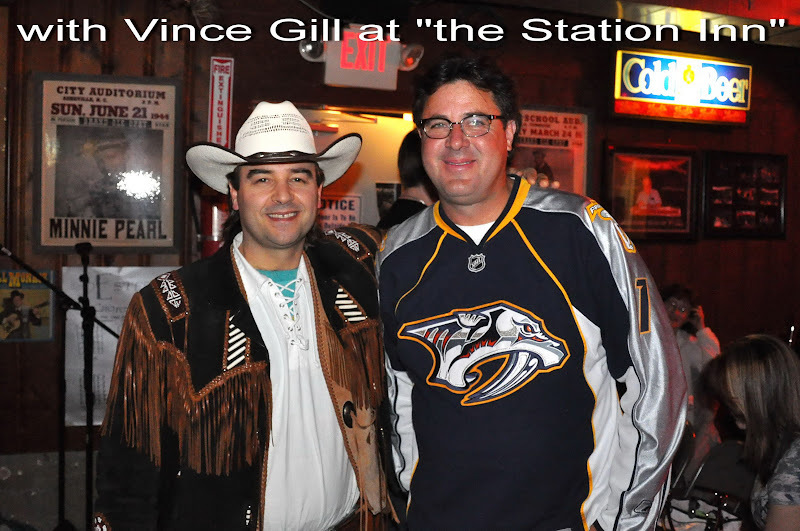 ** Photo of George with Vince Gill at the Station Inn. 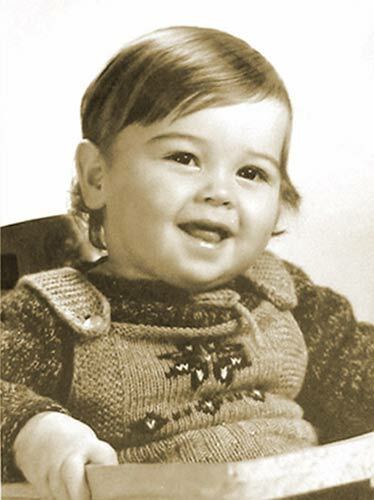 George’s 2011 tour in support of his latest albums started in earnest at the beginning of April. He had dates booked right through to the end of August. We people in Meki love you and miss you all the time and you will stay fresh in our memories! Your students see you as a real model of an Ethiopian Youngman who has shown them the true way of life. This was George in Ethiopia... assisting and forging development for over twenty years... our partners in Ethiopia feel as sorry for this sudden death as we do in the Caritas Bozen-Brixen Bolzano-Bressanone. We are very sad to report the news that George McAnthony, the well known Italian singer, has died of a heart attack. Our thoughts are with his family and friends at this time. 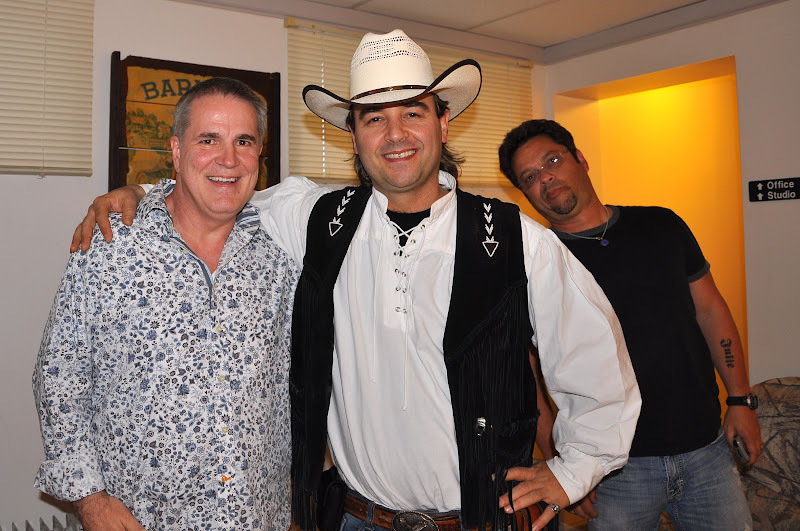 George McAnthony had his own radio show called "Country Time" which he presented with his good friend Roland Leitner. The last interview that McAnthony gave on Rai Bz was replayed on Sunday, 17th July, 18.10 clock. The special broadcast of "Country Time" went out which included personal statements from musicians and friends remembering George. 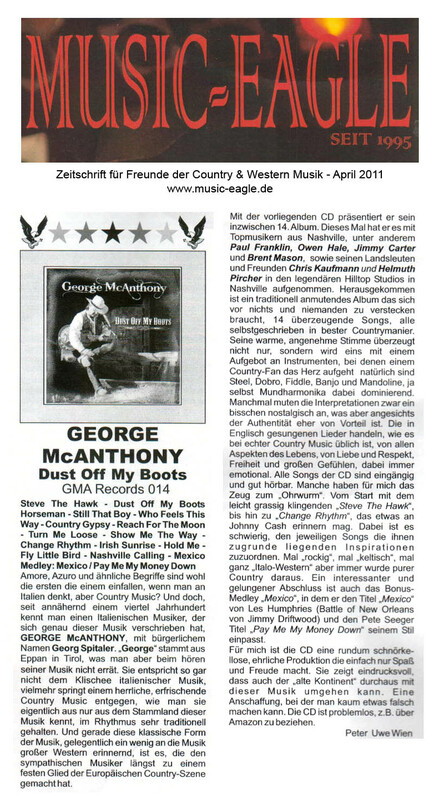 The programme was named George McAnthony: "Take Me Home, Country Roads" - Memories of the Eppaner country singer and long-time employee of the transmitter Bolzano. Condolences - The website STOL has a condolence book set up. Condolences to George’s friends and family and to his many country fans right across Europe. Grateful thanks to Stuart Cameron for his kind words today and for sharing the link on the HOTDISC home page. 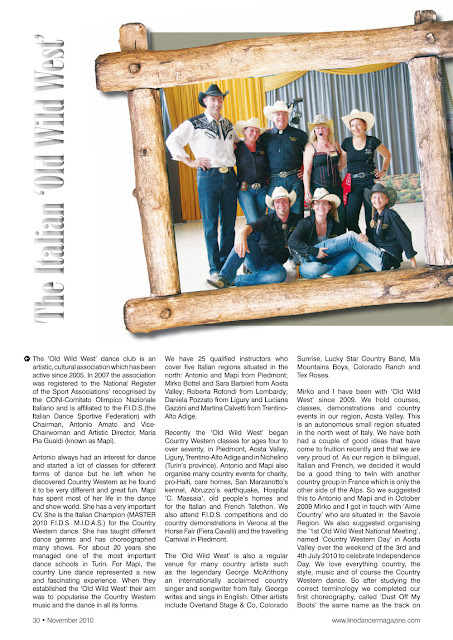 It is the priviledge of CMNI to host this tribute to a much loved European country artist. August Hotdisc 152 Rush Released disc as a mark of respect. 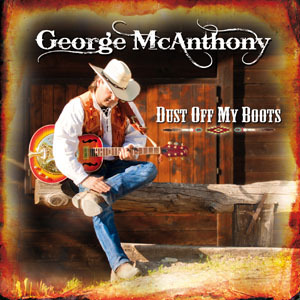 It will be the sixth and final single from George's album DUST OFF MY BOOTS. Loving man, lasting legacy, beautiful music. Good job George.